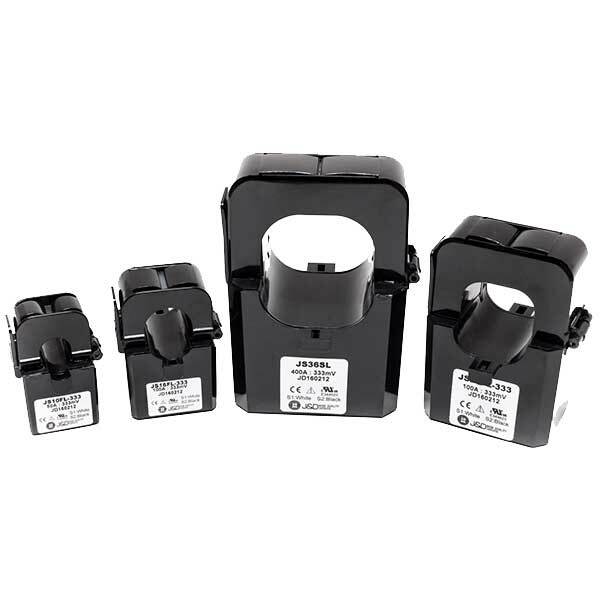 The eGauge is a CT meter, which means it can measure the power of individual circuits in your electric panel using sensors called current transformers (CTs). The meter also displays your energy data on a webpage in real-time. Watch as your graph changes every second, revealing potential problems that you could never discover with a simple utility bill. Carry on with your daily routine while eGauge watches for unexpected energy patterns. These text and email alerts work for you to find excess equipment usage, unexpected demand charges, loss of renewable energy production and other costly failures. Energy alerts are user-definable and can be set to trigger for virtually any threshold value. Save more money with your energy efficiency projects with a metering system that has no subscription fees. We want you to take two steps forward and no steps back when it comes to your green investments. Contact Us to find out if your protocol is in development! 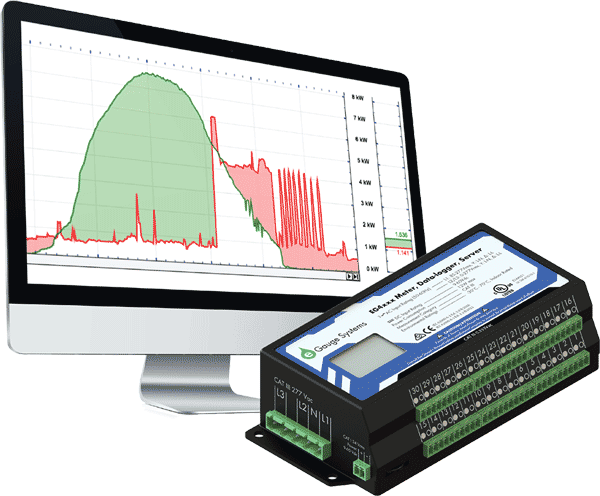 Each eGauge unit combines an energy meter, data logger, and a web server. This powerful combination lets you measure, store and retrieve data directly from the device or from a remote location. Not only does it calculate power (V, A, VAr, kWh, etc), but also data from optional sensors that assess flow rate, temperature, wind speed, and more. You can view historical and live data for up to 30 years with the unit’s convenient user interface (UI). The UI can be accessed on a local network or via the internet from a computer, tablet, or smartphone. 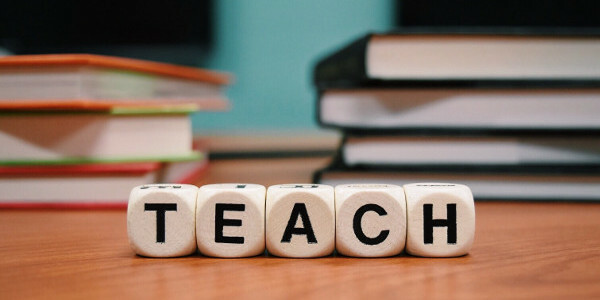 Once connected, you have access to real-time values, long-term reports, an interactive graphical interface, and many other tools. The best part is that you pay nothing for the user interface because you retrieve data directly from your own eGauge hardware, not a cloud or 3rd party host. 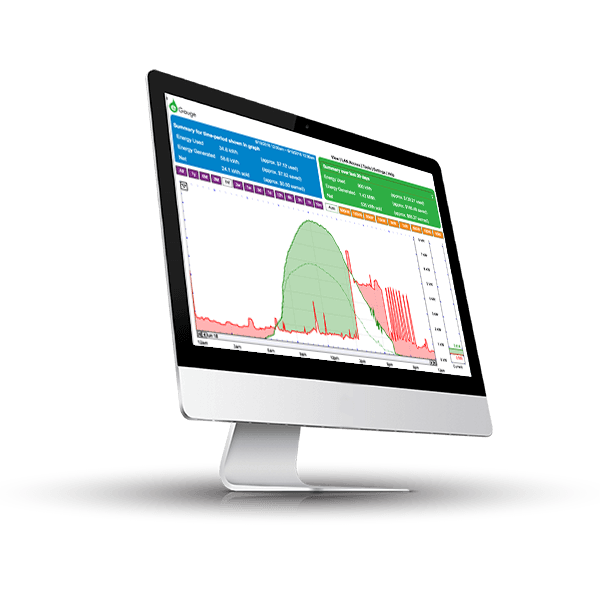 The eGauge UI presents a powerful and straightforward graph to visualize energy data. The graphical view is highly customizable and can be set to display (or hide) any number of monitoring points. The monitoring points are shown with user defined time periods so it's easy to analyze data ranging from minutes to months, or even years. Users can create custom views which present data that is formatted for a particular need and removes irrelevant information. The graph is a staple of the UI because it can present highly granular data in an understandable way. 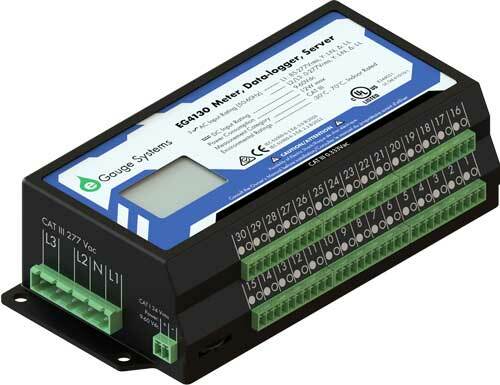 Contact Us for access to a live eGauge interface! How Does the eGauge Work? Up to 30 sensors, called current transformers (CTs), are placed on circuits in your breaker panel. These sensors measure the current flowing through the wires connected to each circuit breaker. The eGauge reads current transformers several thousand times per second, calculates power, stores that data, and creates a user interface to display the information. The user interface is a webpage, so there's no additional software to install or download. Sales and support services will be delayed or limited today due to blizzard conditions and scattered power outages. Email sales@egauge.net or support@egauge.net for best service. The main proxy server, d.egauge.net will have DNS updated to point to 165.227.251.141. This is the same destination as the current d.egauge.net IP (68.183.59.13). No interruptions should occur as both the current DNS IP (68.183.59.13) and new DNS IP (165.227.251.141) point towards the same server and old IP will continue to work during DNS propagation. Please note the new IP address will not change in the future, but the previous (68.183.59.13) may no longer work in the future. Please contact support@egauge.net with any questions. Join our newsletter or schedule a live demo with one of our staff members.